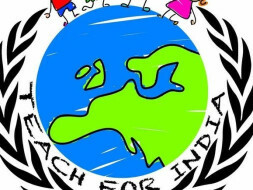 We are a bunch of people working with Teach for India. We all share a common vision that every child will be exposed to global issues and hence, get sensitised towards these issues and find possible solutions.Thus, emerging as global citizens. This project may not change the world but it may change that one kid out of a few 100. That change is what we wish to see through TFI-MUN Pune. 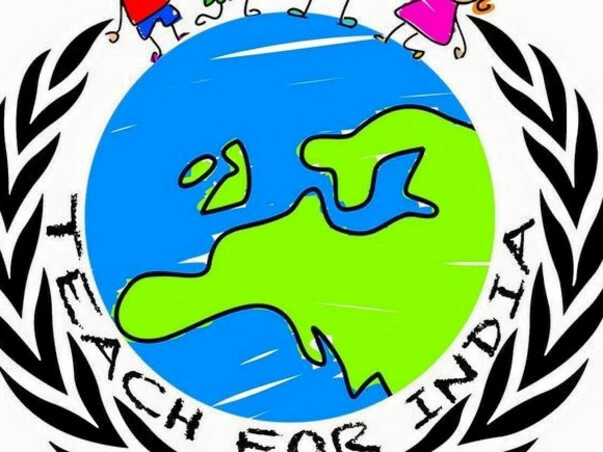 Teach For India is an Indian non-profit organization, part of the Teach For All global movement. The fellows at TFI work to bridge the inevitable gaps faced by the students (living in under-resourced areas) with the hope of leveraging education to transform their future paths. What do we want to achieve through TFI-MUN? MUN (Model United Nation) conference is typically an educational simulation in which students acting as delegates can critically think and provide solutions to concerns such as climate change, terrorism, educational equity etc. TFIMUN hopes to build the leaders of tomorrow, by giving them a platform to debate the world’s most critical problems today. We believe that by engaging with the UN’s consensus building process, tackling rigorous content, and speaking with confidence in front of 100s of people, we will build orators with character, who will change not only their lives, but also their communities and country. How are we going to achieve our vision? We the team of TFI-MUN Pune, are going to focus on grave issues concerning the world and prepare our kids with all the background knowledge. The kids will then brainstorm, think, analyse and discuss these issues on a platform provided by us. In the conference, 17 TFI Schools across Pune are going to participate. TFI MUN gives students from under-resourced schools, mostly taught by Teach For India fellows, a chance to learn about different countries and their policies and also to broaden their view point.Around 300 students from Pune Municipal Schools will be participating in this conference to present their views on issues like Human Trafficking, Threats posed to international peace and security (Terrorism), Small arms trafficking and trade, Prevention of Child Labor, Military expenses and economic growth, Climate Change. We at TFI-MUN believe that these conferences will not just provide exposure to different world views but also a platform to synthesize their own ideologies and mind-sets. We invite interested sponsors and donors to help us bring this vision alive. TFI-MUN Pune, will be hosting approximately 300 kids, 50 TFI fellows and staff, volunteers and guests. The fund-raising limit has been set at 1 lakh for the same. The funds will be for venue, hand-book, banners, stationary, transport, food, prizes and judges. Our project requires your contribution for creating leaders for tomorrow. Help us in our endeavor by contributing and also spreading word about TFI-MUN. You are most welcome to be spectators at the MUN conference and witness these students finding solutions and taking charge on matters that concern the world.